Ghost Drones use high efficiency two-bladed reversible self-tightening propellers. This set includes one pair of propellers. One blade is for the right side and one blade is for the left side of the aircraft. 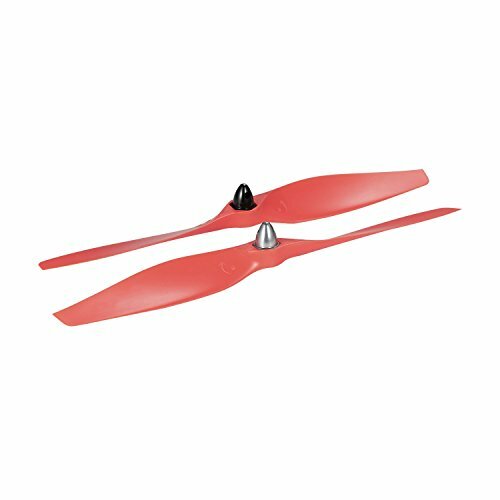 These are appropriate blades to use as replacements for original propellers included with Ghost Drone 2.0 and Ghost Drone 2.0 Aerial.